Bank of Japan (BOJ) Governor Kuroda delivered an interview on Bloomberg TV, recorded on Friday in Jackson Hole and published over the weekend. Policy will stay very accommodative for some time. 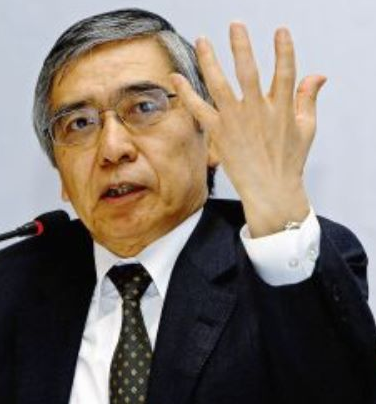 "Since JGBs remaining in the market is going to decline, that means that with one unit of JGB purchase, the impact on the interest rate could be bigger"
"So that in coming months there will be less and less need to purchase JGBs in order to maintain the yield curve"